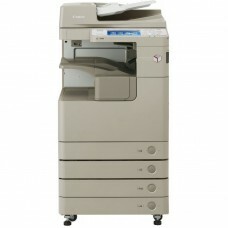 Digital MFP offering print, copy and colour scan and universal Send. 35ppm. 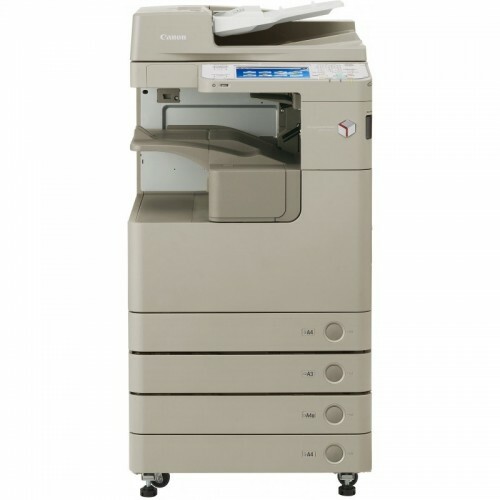 2 x 550-sheet Cassette, 80-sheet multi-purpose tray, Drum unit, 1 x Waste toner, 1GB+256MB memory, 160GB Hard Disk Drive, UFRII/PCL printing capabilities, Network, Network Pull Scan, Duplex print, Colour 8.4inch (21.3cm) touch screen display, E-RDS, Meap, IPSec, Office Open XML PowerPoint (OCR), Searchable PDF/XPS, Secure data erase, Access Management System.